Want it by Wednesday 24th April? Order within 2 days, 22 hours, 6 minutes and choose Next Working Day - Kerbside Delivery (Order Must be Placed by 2pm) at checkout. 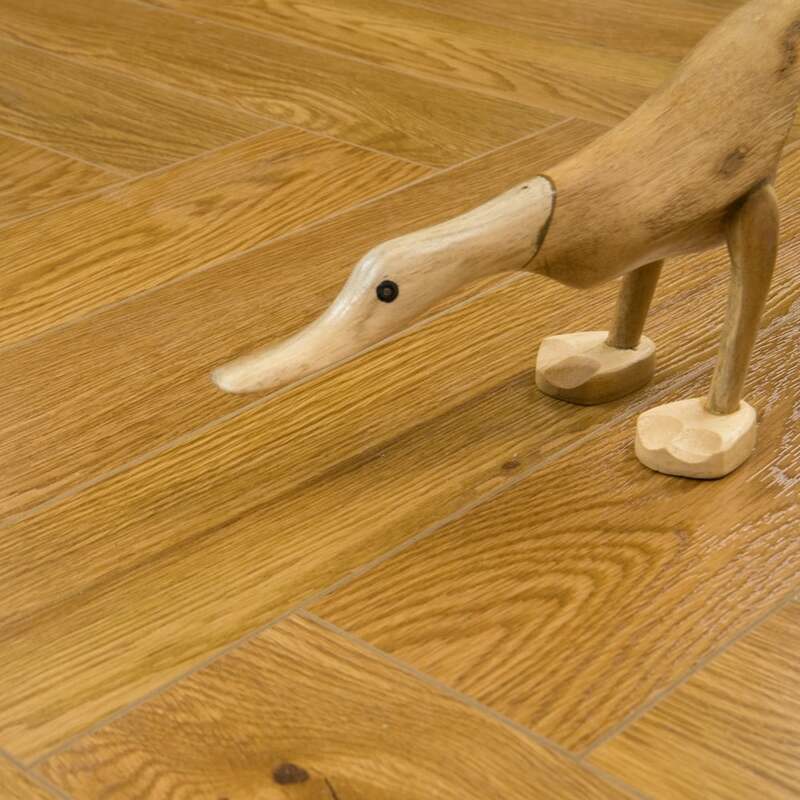 Emperor Natural Herringbone Laminate replicates a natural look. I was hoping for a larger sample to get a better idea of the variation of the grain pattern. It would also be good to know the length of each piece too.